With Google’s mobile-first index strategy and the constant growth of AI and machine learning, Search Engine Optimization (SEO) has hogged the limelight pushing App Store Optimization (ASO) into the background. But to see this as a competition between SEO and ASO will be a major misconception. For the right marketer, ASO is as much to be concentrated upon as SEO. For, these two go hand in hand when it comes to maximizing ROI. If this is your first introduction to the concept of App Store Optimization, you will be pleasantly surprised to notice the similarity with any other online business promotion and marketing technique. 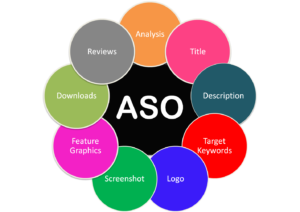 However, some might have already come across the concept of ASO, albeit via a different term, such as Mobile App SEO or App Store Marketing. 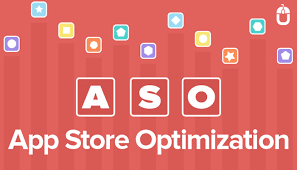 Why do you need App Store Optimization (ASO)? Since the only way to access some important features or the complete array of services provided by a business might be via the mobile app, many businesses make the mistake of perceiving ASO as a redundant activity. Here is an interesting statistics that should put things into perspective. As per the mobile app usage statistics the number of apps in the two major app stores, Apple App Store and Google Play Store, are 2.2 million and 2.8 million respectively (March 2017). Thus, having robust ASO strategy has never been more important. There are numerous tried and tested techniques and strategies that have helped major apps on the app stores to gain mileage and are relevant even today. 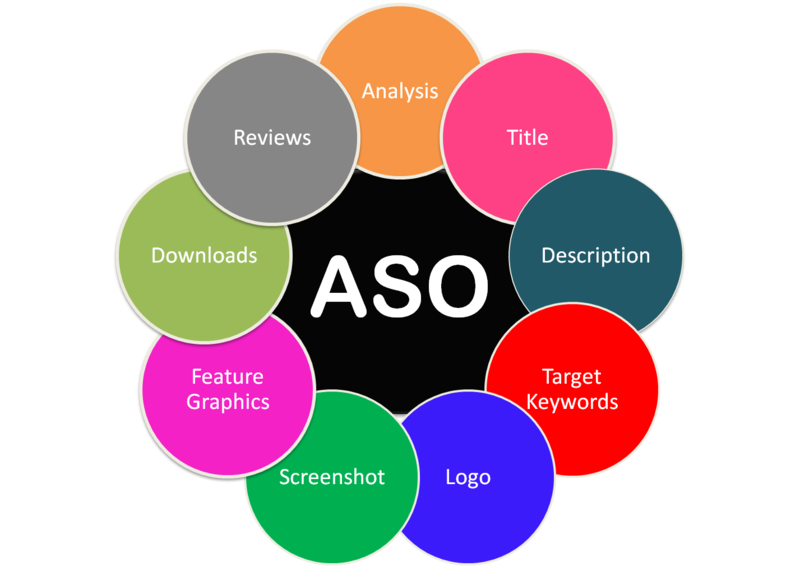 ASO must begin with some basic strategies which are quite similar to the traditional SEO techniques. Ignoring SEO while focusing on ASO is another major mistake many marketers make. Engaging content plays a major role in ensuring better visibility of the app, driving higher traffic to the app store page, and converting them into successful downloads. The app store needs some additional optimizations as well. Updating the app is important to maintain freshness and offer better user experience while generating higher reviews. Optimization of app store content to reflect changes in search patterns is imperative. Increasing downloads and ensuring more positive reviews is compulsory. Always go through alpha and beta testing before launching the app. Skipping these steps can spell doom since a buggy app will devastate the online reputation. 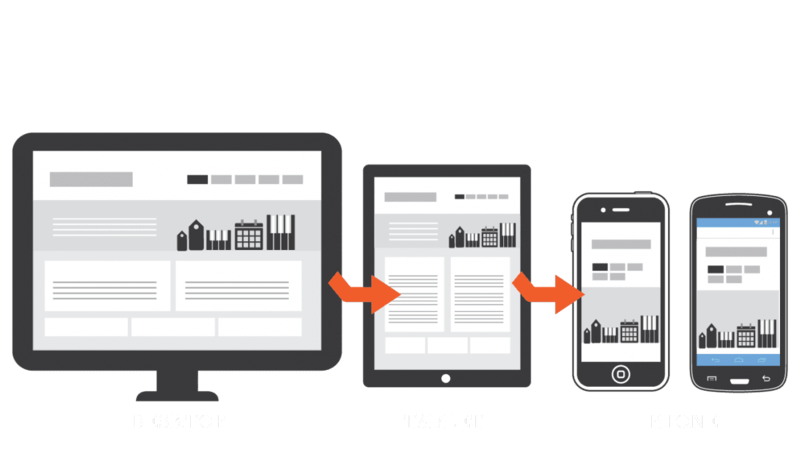 Take feedbacks seriously and ensure better user experience for maximizing ROI. 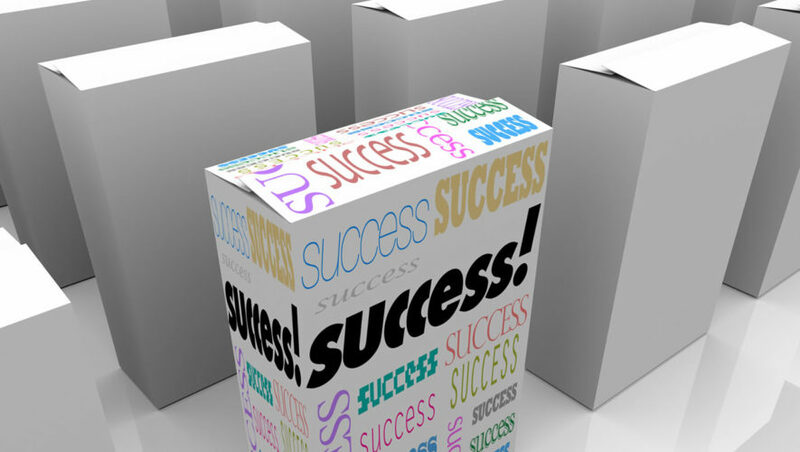 All Hows, Whats, and Whys Regarding – Exceptional Package Design Is Directly Proportional to The Sales!